Update your playlist with brand new music from DJ Cuppy – Currency ft. L.A.X out here! Celebrity disc jockey, DJ Cuppy comes through with her third official single and this one is titled ‘Currency‘. She recruits the vocal services of L.A.X of Rasaki Music Group. After successful tunes like ‘Greenlight’, ‘Vybz’ with Sarkodie, DJ Cuppy unveils ‘Currency‘. A video for ‘Currency‘ is expected shortly, stay tuned. 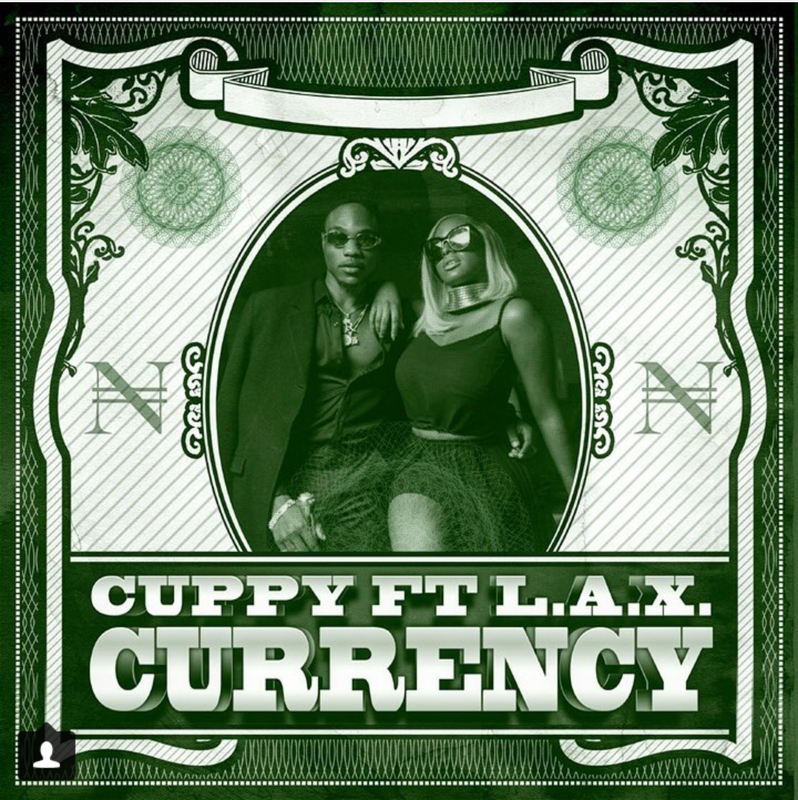 Listen, enjoy & cop DJ Cuppy – Currency ft. L.A.X below.